At the Reorganization and Regular meeting of the Hopewell Twp. 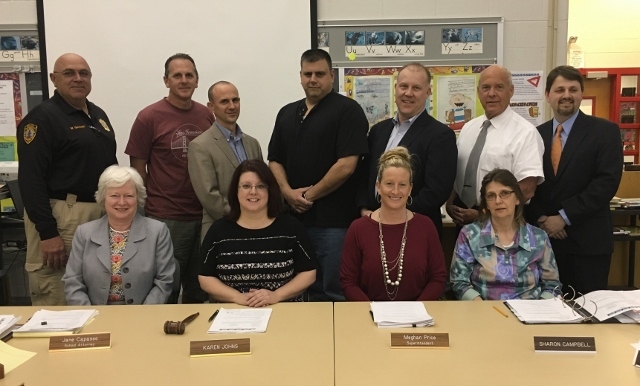 Board of Education held on January 9, 2019 the Board of Education approved a motion that the regular meeting night of the Board be the second Wednesday of each month, unless it a holiday, then the meeting will be held on Thursday. All sessions will be held at 7:15 pm in the library at the Hopewell Crest School, 122 Sewall Road, Bridgeton, NJ. These meetings will be in effect until the next reorganization of the Board of Education. By order of the Hopewell Township Board of Education.